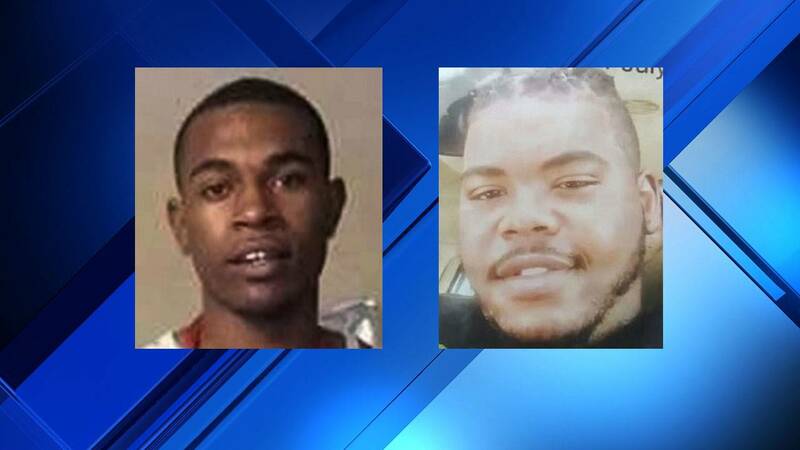 JACKSONVILLE, Fla. - A community activist group gathered Wednesday night in downtown Jacksonville to call for justice in the shooting deaths of two young men. The Jacksonville Community Action Committee hosted a rally at the steps of the Duval County Courthouse just days after State Attorney Melissa Nelson ruled that the fatal shooting of 22-year-old Vernell Bing Jr. by Officer Tyler Landreville of the Jacksonville Sheriff's Office was justified. Bing was shot and killed in May 2016, leading to weeks of community protests. The people in attendance at Wednesday's rally chanted and shouted, "Black power, black power, black power." They also made it clear that they want Nelson to review both cases again. "This is our city and we demand justice," Denise Hunt said. The group also called the shooting death of Keegan Roberts unjust. Police said Roberts was shot and killed by a neighbor in July, but no arrest has been made. Roberts' mother, Cecilia Shephard, told News4Jax she'll keep fighting until that changes and she gets justice. "I carry my son with me because he was a good person. He was a family person," she said. "He was a 22-year-old man. He had a 1-year-old. His life was just starting." Shephard came forward to speak, and Bing's mother also called for police accountability. Members of the activist group said they want a citizens review board for police, and they'll continue holding rallies until that happens.